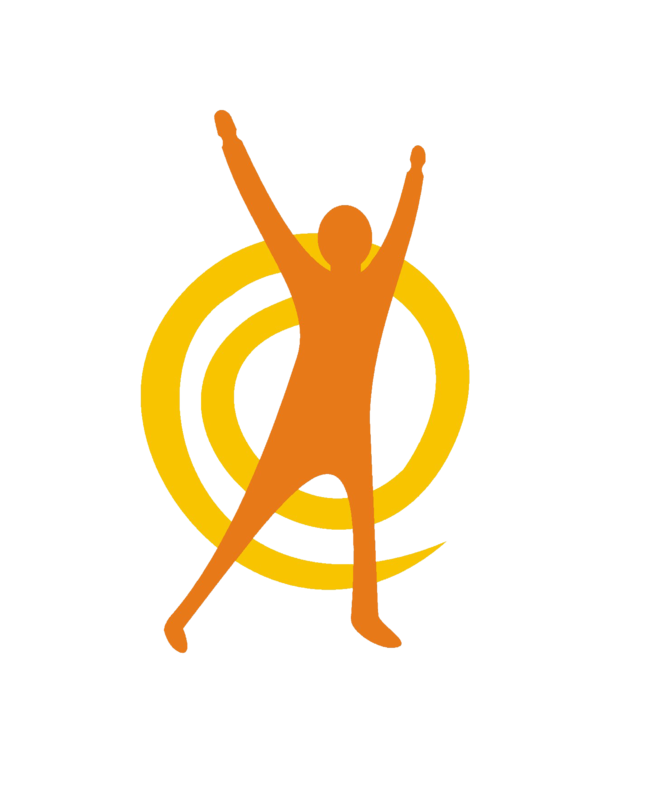 Orthowear is the premier orthopedic bracing clinic in the Town of Georgina. We are committed to providing quality service and quality devices. Our clinic specializes in the design of custom foot orthotics and orthopedic bracing. Our custom braces include both upper and lower extremity bracing for children and adults. All devices are custom made in our onsite lab. In our clinic you will be seen in a timely manner and device adjustments will be made while you wait. 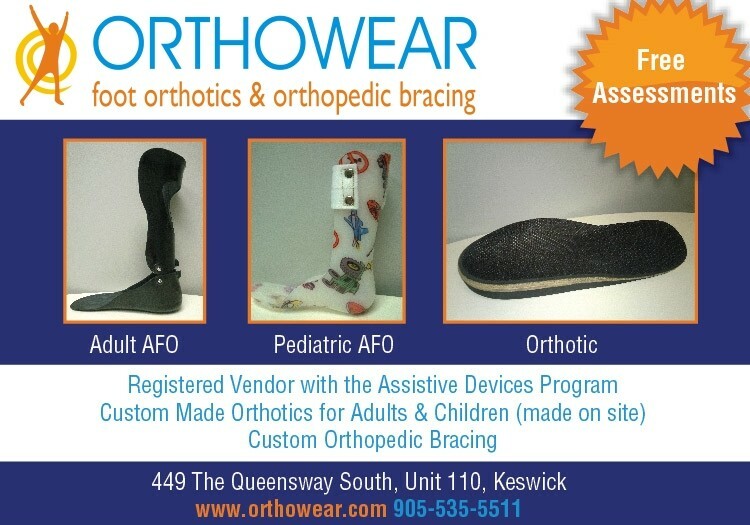 Orthowear is a Registered Vendor with the Assistive Devices Program. There is no assessment fee. Call to book your appointment at 905-535-5511. We specialize in custom orthopedic bracing for both children and adults. All orthopedic braces are custom made on site and designed with the greatest degree of quality and care. 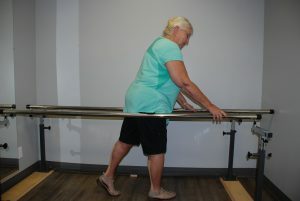 Referrals are not required for a free consultation with an Orthotist. 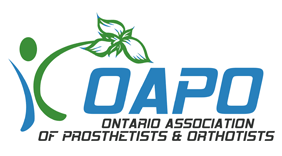 The Ontario Ministry of Health Assistive Devices Program (ADP) provides partial funding for the cost of custom made orthotic devices. For more information, please email ortho@orthowear.com or to schedule an appointment call 905-535-5511. 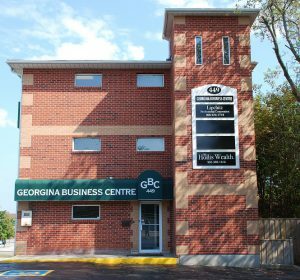 Our clinic is located near the following towns in Ontario: Georgina, Keswick, Pefferlaw, Sutton, Beaverton, Bradford, Innisfil, Barrie, Orillia, East Gwillimbury, Newmarket and surrounding areas.